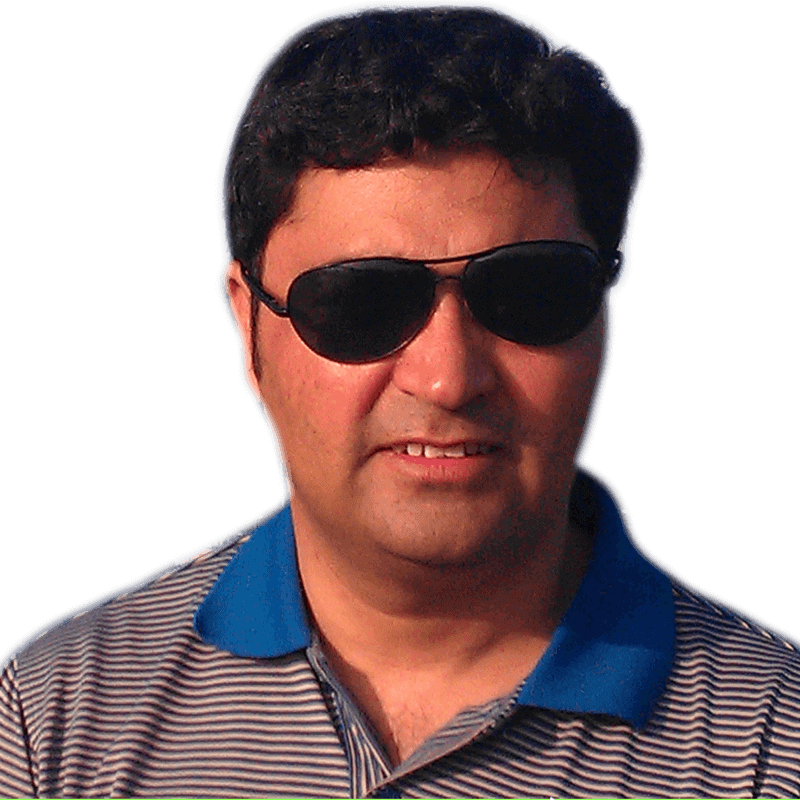 Alamzeb Khan is an Islamabad-based freelance journalist with over fifteen years of experience, including arranging and covering the news of the World Trade Order (WTO), emerging terrorism, conflict issues, vulnerable communities and other economic and political issues since 2003. He's worked with some of Pakistan’s leading media organizations, such as the Frontier Post, Khyber News Television, Pakistan Television and the Pakistan Broadcasting Corporation, and tried his hand as a staff reporter, Assignment Editor and anchorman. Recently he served as Bureau Chief Radio Free Europe for Pakistan from 2011 till 2018. He also contributes his articles to Christian Science Monitor, BBC and some other English dailies (The News, Daily Times etc) in Pakistan.